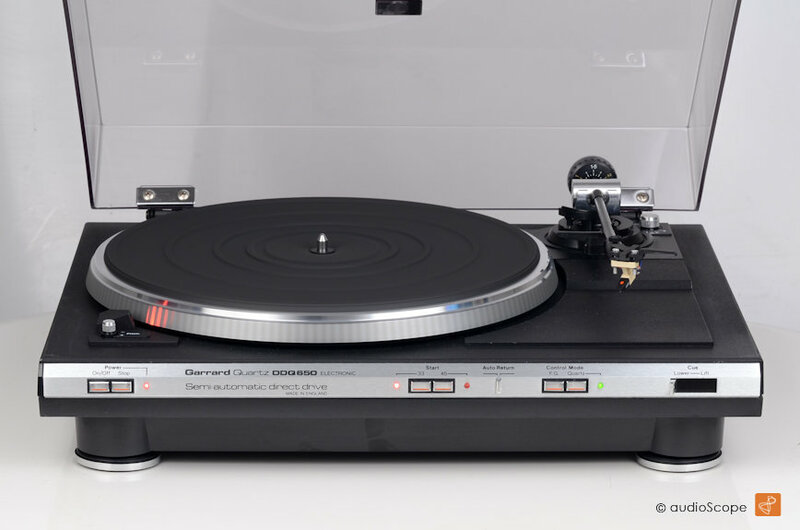 Garrard DDQ-650 Direct Drive for sale. 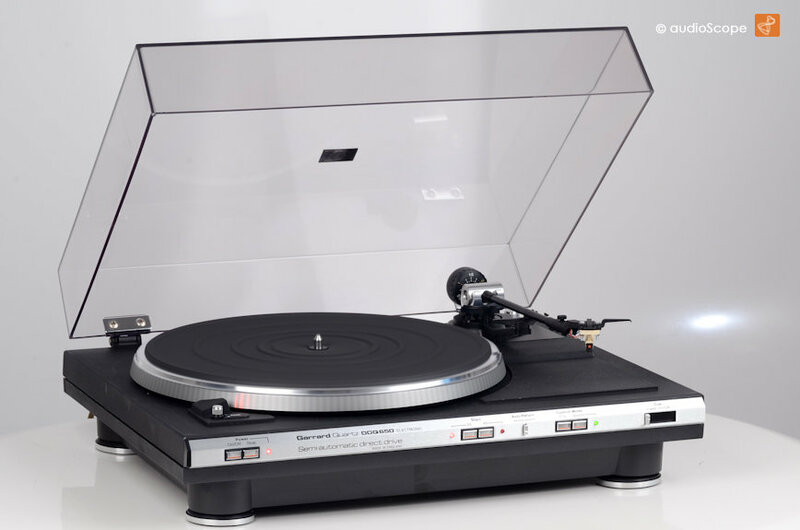 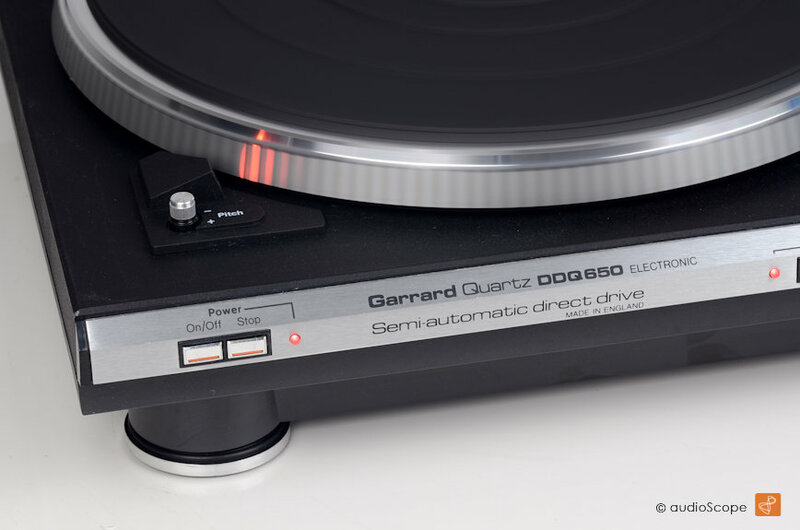 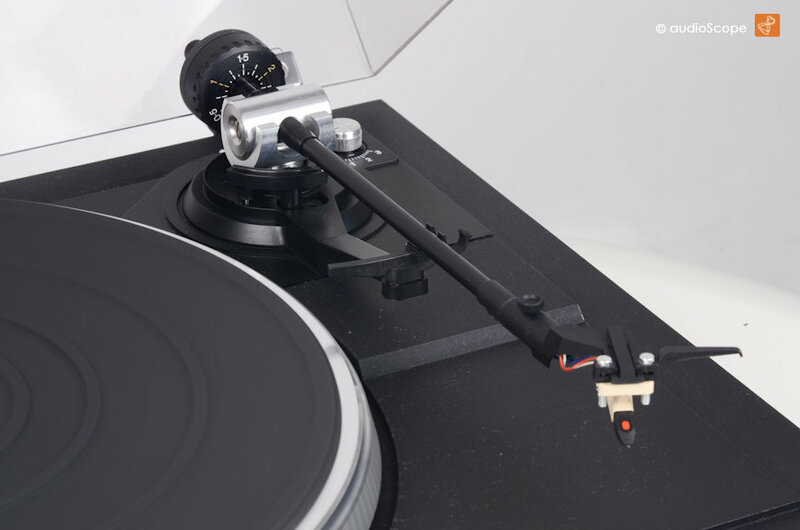 Elegant Direct Drive Semi Automatic Turntable with Ortofon MM pickup in outstanding condition from first owner. 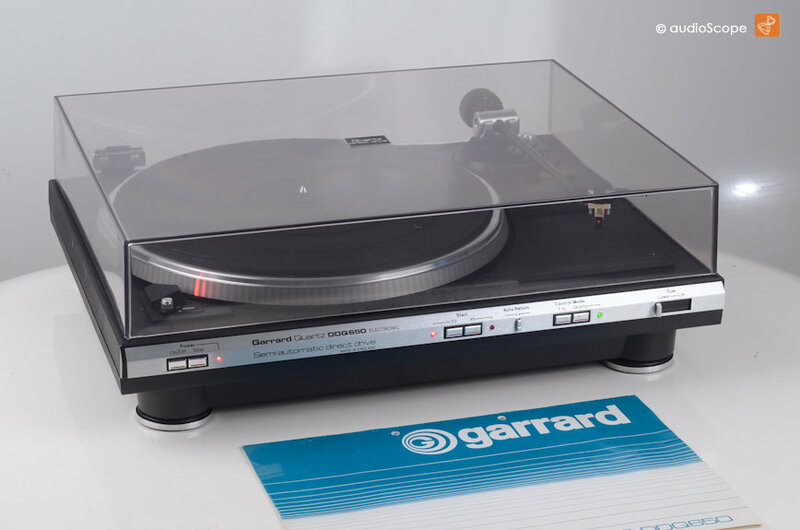 Original owners manual included.